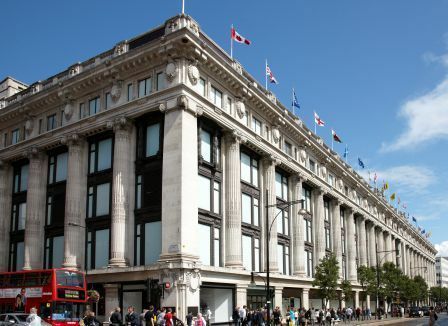 Luxury retailer Selfridges has completed its Manchester Trafford, UK, Beauty Hall space, hosting 170 brands. 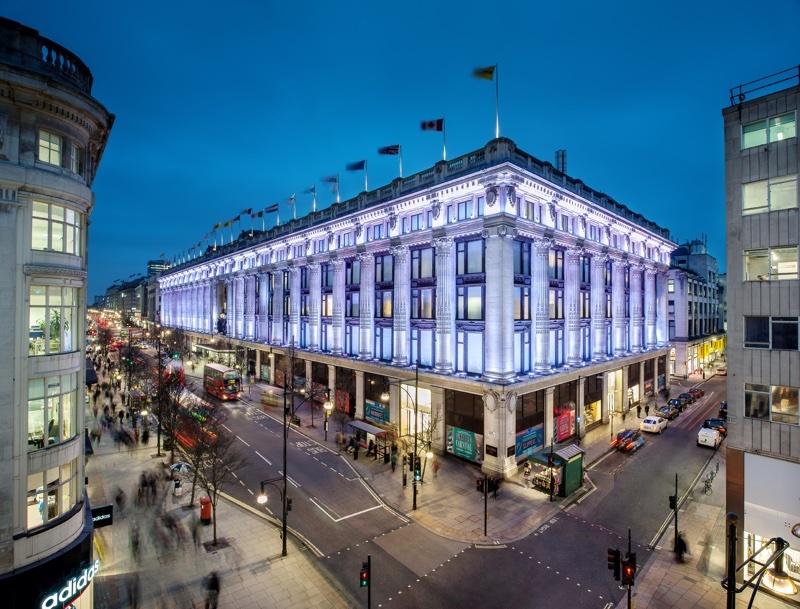 The 20,000sqft space is the next biggest beauty destination for the retailer outside of London. 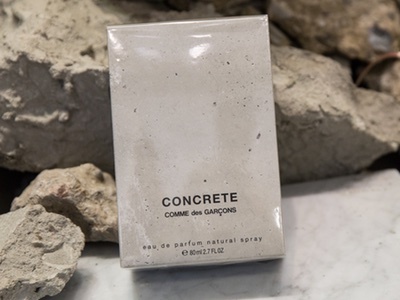 It is also home to a range of exclusive brands including Huda Beauty, Anastasia Beverly Hills, Lime Crime and Le Labo. 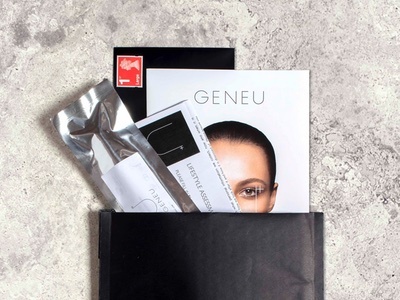 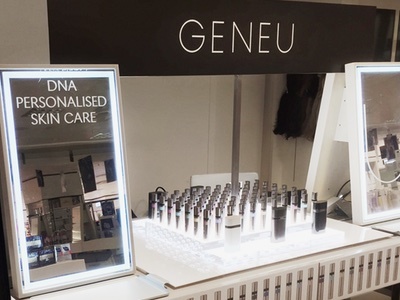 The department store chain has also hired unbranded beauty consultants to help navigate shoppers around the store, impart beauty advice and manage bookings for customers. 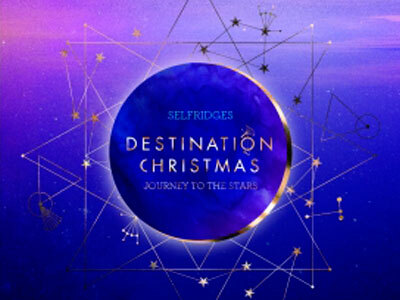 Today, Selfridges has four store locations across the UK, including its flagship on Oxford Street, London, one at Birmingham’s Bull Ring shopping centre and two in Manchester, including its Exchange Square and Manchester Trafford. 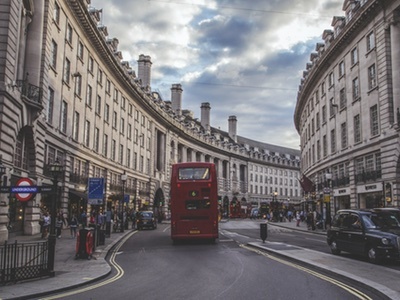 Earlier this year, the retailer announced record sale profits of £1.75bn after investing in a Chinese language website and Android app, while increasing its delivery options. 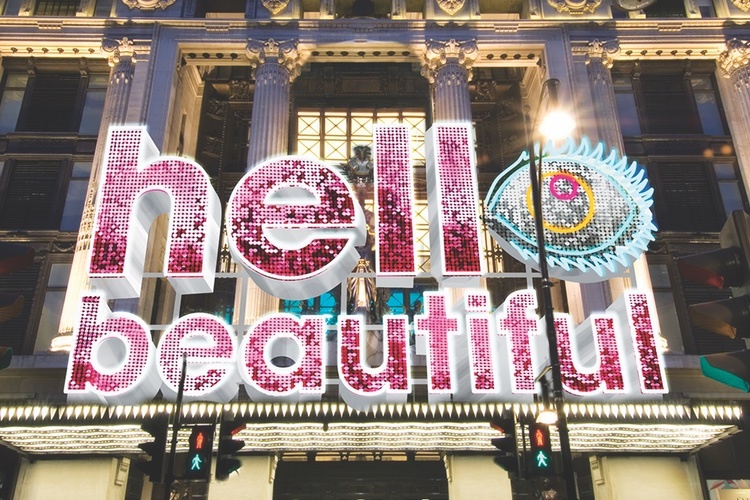 Could Brexit boost beauty sales in London?